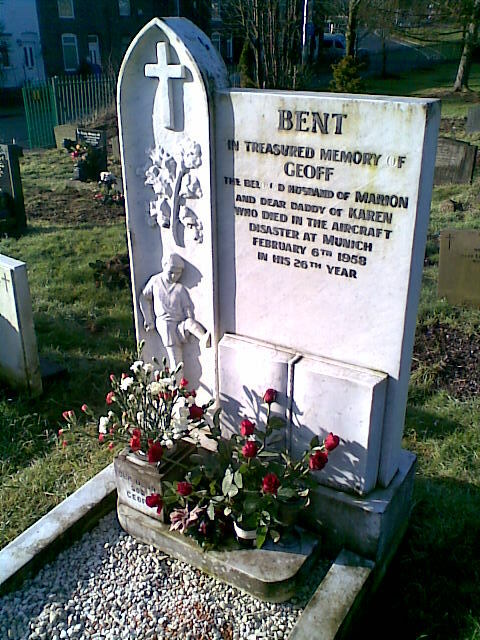 Bent was born in Salford, Lancashire, and joined United on leaving school in the summer of 1948. 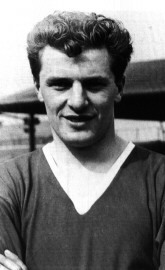 After several seasons playing in the reserve and youth sides, he became a professional in 1951 and over the decade made 12 league appearances as full-back cover for Roger Byrne on the left and Bill Foulkes on the right. 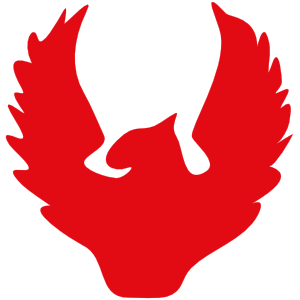 He did not play any first-team games during the 1957–58 season, and only travelled to Belgrade as cover for Roger Byrne – who had not been expected to play in the match due to injury, but still did. 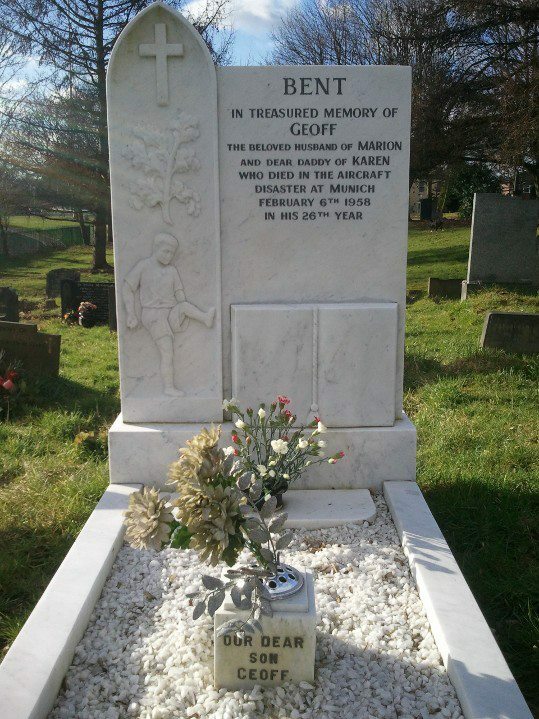 Geoff, who is buried in St. John’s Churchyard in Bolton Road (A666), Pendlebury (just over the Salford/Swinton & Pendlebury boundary at Irlams o’ th’ Height), had become a father just four months before his death on the birth of his daughter Karen. 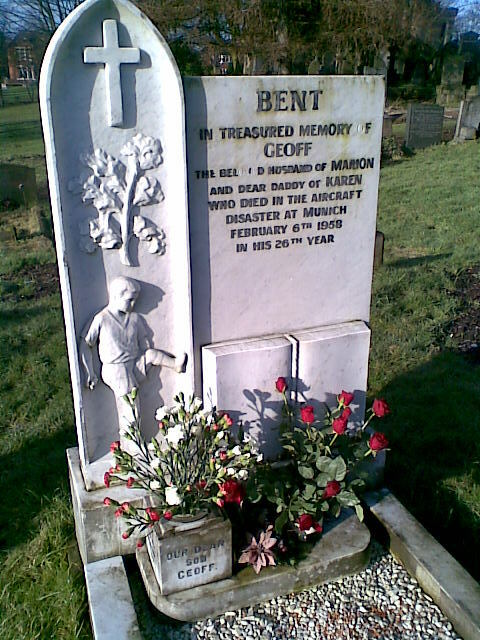 His widow, Marion, is still alive and contributed to a 1998 ITV documentary, Munich: End of a Dream, which marked the 40th anniversary of the tragedy.